The Difference Between Vascular and Nonvascular Plants: Here Are Important Facts! When it comes to trees, there are few that take our breath away. While the Japanese have their cherry trees that bloom once a year and melt our hearts, we have fallen in love with the lovely and unique Autumn Brilliance Serviceberry. As one of the most underrated trees, the following are a few reasons why you should bring this incredible tree into your backyard today. Unlike flowers, it’s rare to see trees and other plants that not only change with the season but also remain beautiful. The Autumn Brilliance Serviceberry is a rarity among trees since it flowers differently in every season. Spring causes white flowers to blossom on the tree. 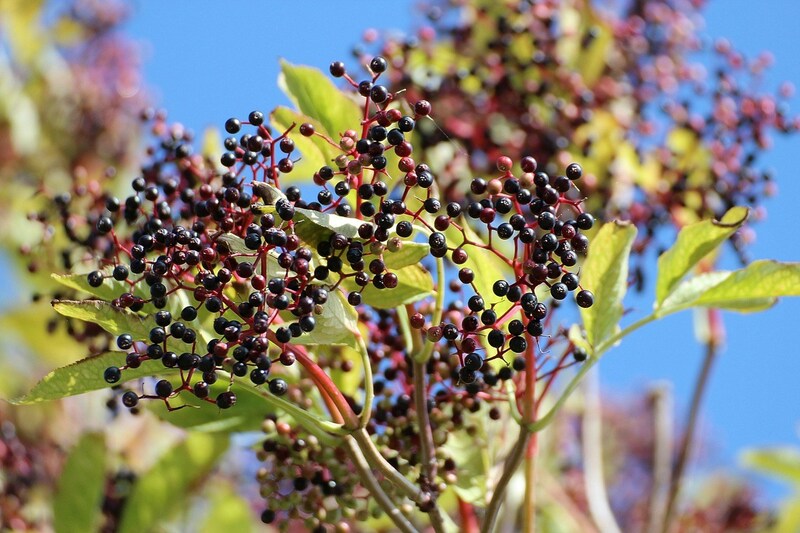 During summer, these mature and ripen into purple berries. By the time fall comes, the natural, bluish green hue of the leaves turns into a vibrant coppery orange or red. When spring comes around, these copper, red leaves have darkened into a bluish green shade with white flowers in bloom again. Much like the cherry blossom, the white bloom of the Autumn Brilliance Serviceberry is short lived. Once blooming season comes around, the petals start to loosen and drop off. Within a week, you could have a garden covered in white petals. However, this doesn’t lessen the appeal of the Autumn Brilliance Serviceberry. 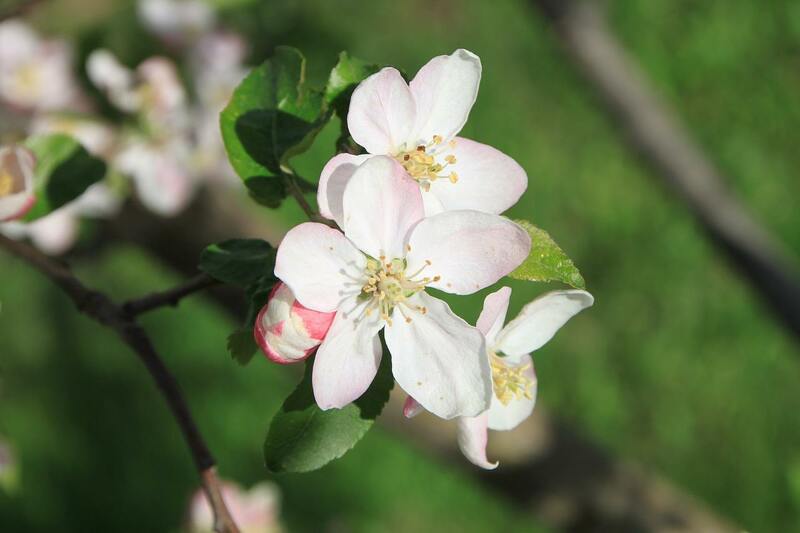 Often times, it is used as a replacement for cherry blossoms since it is tougher and more resilient as well as adaptable to different soil types and pH valu﻿﻿es. Most trees, even the small ones can be a lot of maintenance or have a tendency to be short and stout. The Autumn Brilliance Serviceberry is a short tree but it is one that is considered to be petite. Measuring to a total of 20 to 25 feet in maturity, it requires low maintenance. It usually features a canopy that is low, only 4 feet from the ground and only requires minimal pruning for it to flourish. Pruning should be done only ﻿in the winters. Moreover, any branches that are at least 4 years old should be trimmed. The Autumn Brilliance Serviceberry is a tree that stays true to its name. The colors it showcases, particularly in the autumn or fall season are brilliant and it has a vibrant coppery red color that stands in stark contrast with its pale grey bark. In spring, its white blossoms also stand out in contrast with the grey bark. 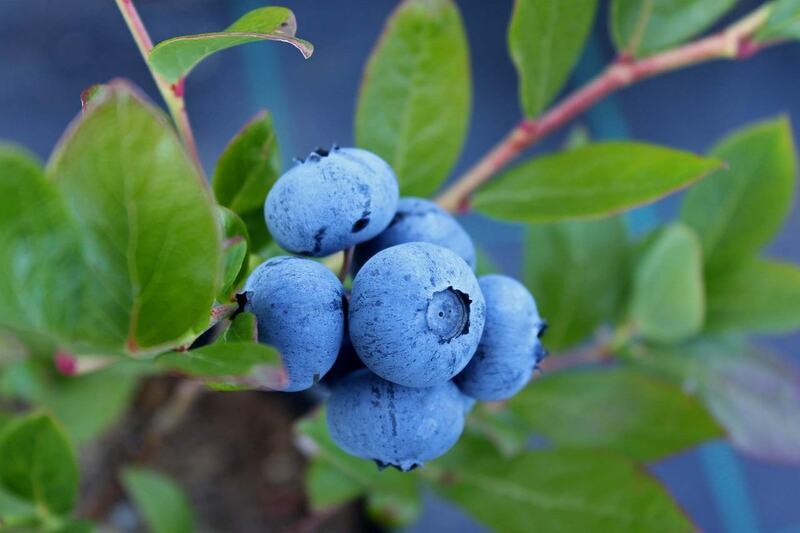 Moreover, its bluish green leaves emphasize the purple hues of the berries it yields in summer. For those who love deep, vibrant colors, the Autumn Brilliance Serviceberry is a no brainer. If you’re shopping for an Autumn Brilliance Serviceberry but came across an Autumn Brilliance Juneberry, don’t be confused. It’s the same plant under a rather different name. The serviceberry family is often classified under the Juneberry genus as well. 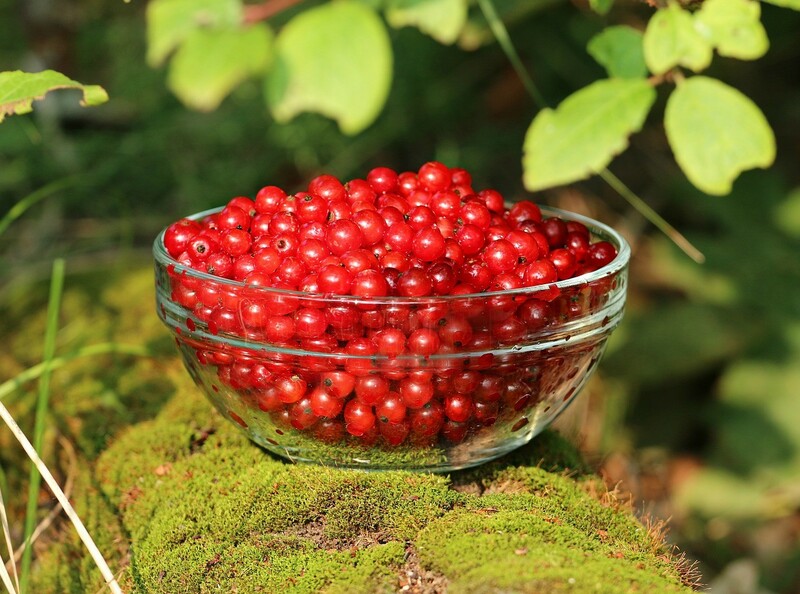 In fact, the fruit of the serviceberry is known as Juneberry and is often sold under that name as well. If you’re worried about deer eating your plant﻿s all the time, the Autumn Brilliance Serviceberry is a great tree to have. 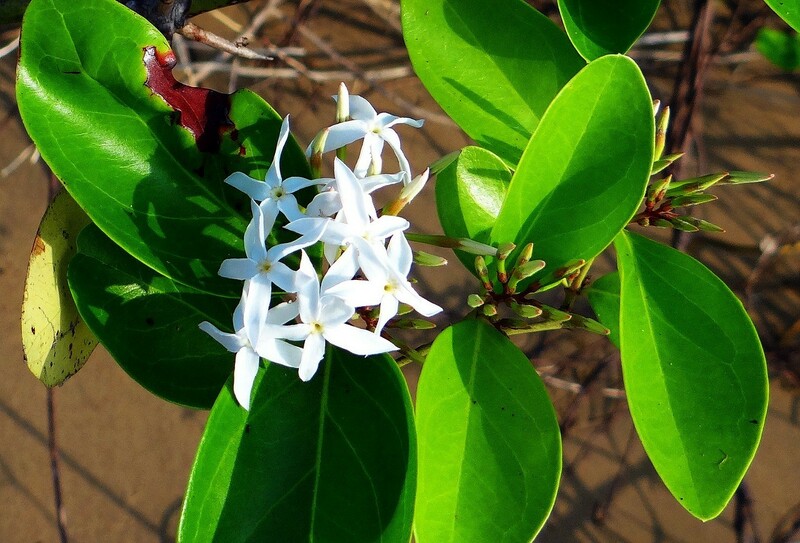 It is resistant not only to pests but it is also one of the few plants that don’t get chewed on by deer. This ensures that the fruit it produces is not harmed in any manner. 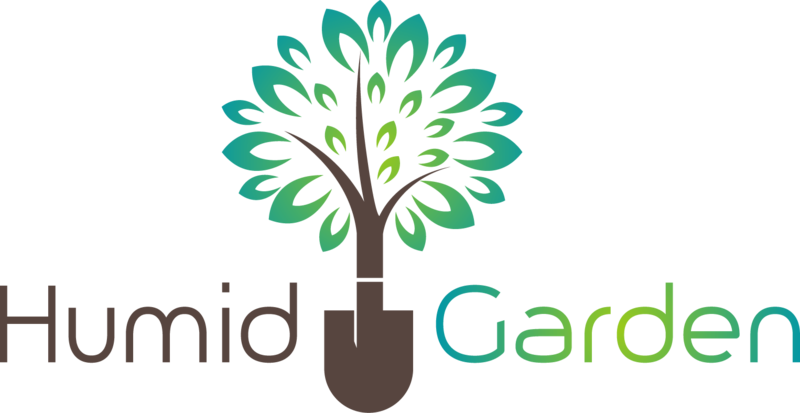 This also means that you don’t have to spend your time trying to guard or limit access to your garden. 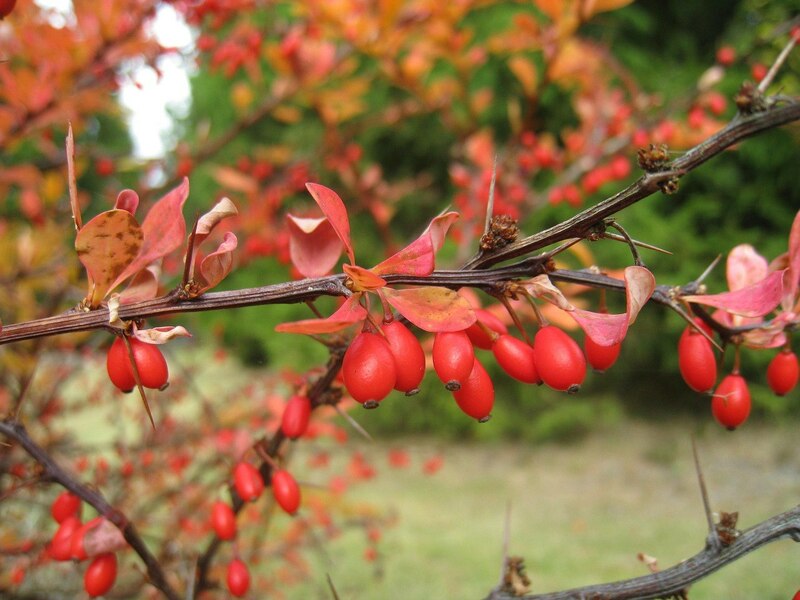 The Autumn Brilliance Serviceberry is known for the fruits it produces as well. 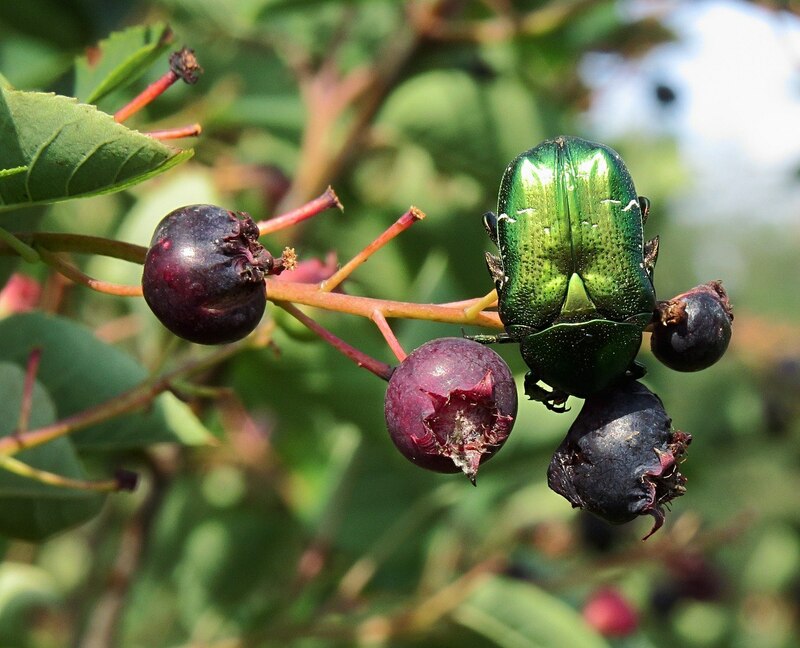 During summer, the tree produces purple berries that are sweet and edible. 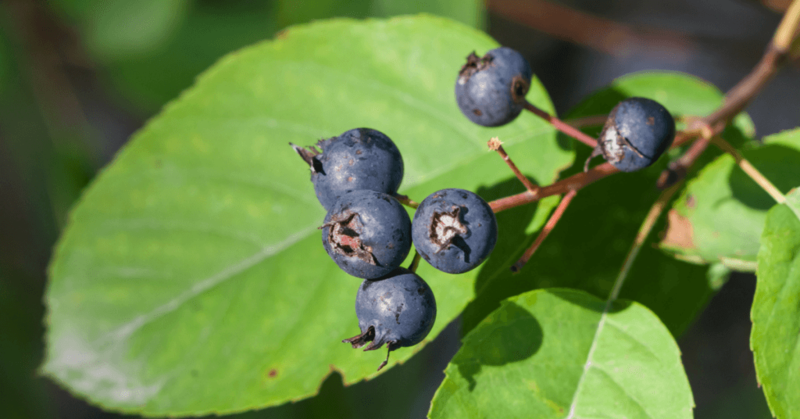 While it doesn’t have the best fruits in the serviceberry family, it does produce berries that are a good replacement for blue berries. 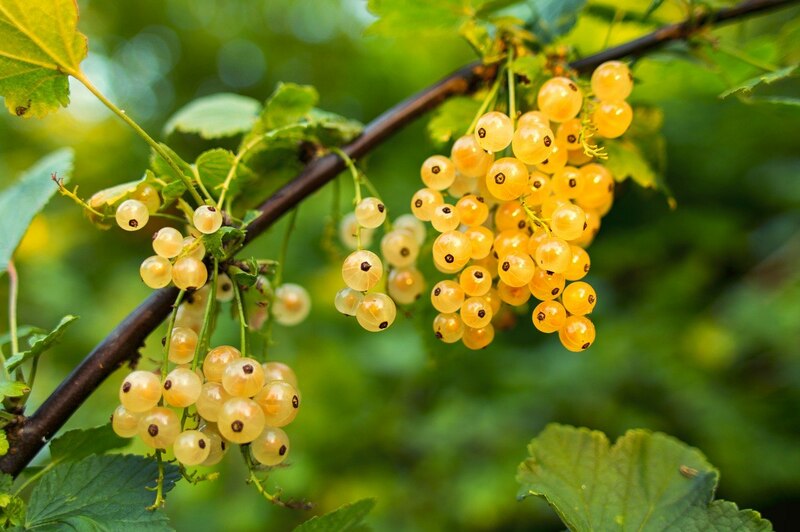 While a single tree cannot produce enough, if you grow more than two, they can yield enough berries for you to enjoy during the hot summer days. Most trees and plants are extremely sensitive to the moisture and pH levels of the soil but the Autumn Brilliance Serviceberry can survive in wet areas and areas with tough pH levels as well. Luckily, it also requires moderate maintenance and only the young trees require fertilization or bark mulch. Moreover, it’s preference for moisture makes it the perfect base plant or foundation shrub to have in your little garden or your nursery. 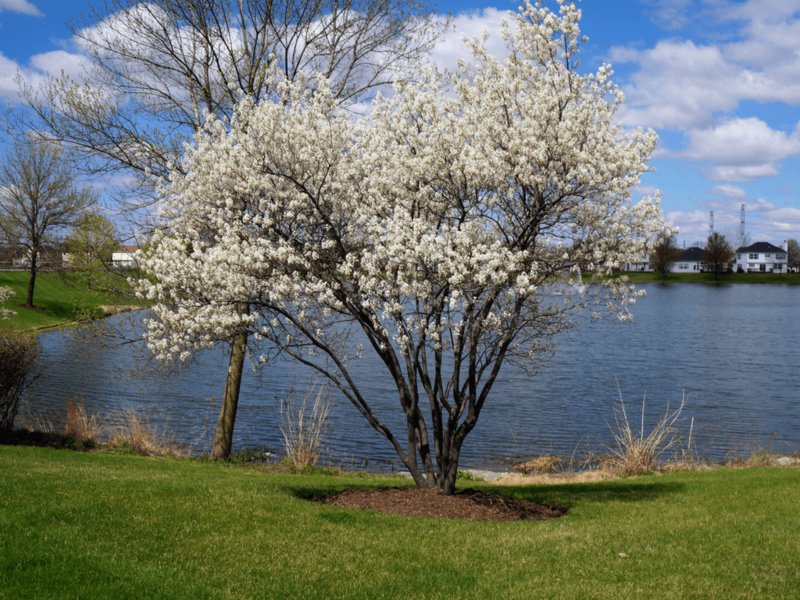 Certain trees and plants can smother and kill other plants that are grown near it but the Autumn Brilliance Serviceberry can be naturalized with ease with other spring flowering shrubs and trees. Popular choices commonly include the Forsythia, Cornelian cherry, Dogswoods and the Viburnum that work together to attract birds and bees that help in pollinating the flowers and spreading the seeds by eating the berries that are yielded during the spring time. For those who just want ornamental ﻿﻿﻿plants or beautiful foliage in their backyard, the Autumn Brilliance Serviceberry is the perfect tree to add to their collection. Its seasonal color changing foliage makes it the perfect backdrop for other plants to add to. Used tastefully, it can really enhance the aura of any backyard. In fact, it is often one of the most favored plants that landscape gardeners will recommend since it isn’t delicate or requires as much care as other showy and ornamental plants require. ​Here’s a short video to give you more information about Serviceberry. At the end of the day, if you are debating on getting the Autumn Brilliance Serviceberry or not, we are going to make the decision easier for you by strongly advising that you go for it. With its sturdy nature, brilliant colors and the low maintenance factor, the Autumn Brilliance Serviceberry is a tree for every season and for every garden. Moreover, the delicious purple berries it produces makes it a win-win situation. You not only get a beautiful garden but a lovely pot of jam or berries to add to any pie or summery dessert. 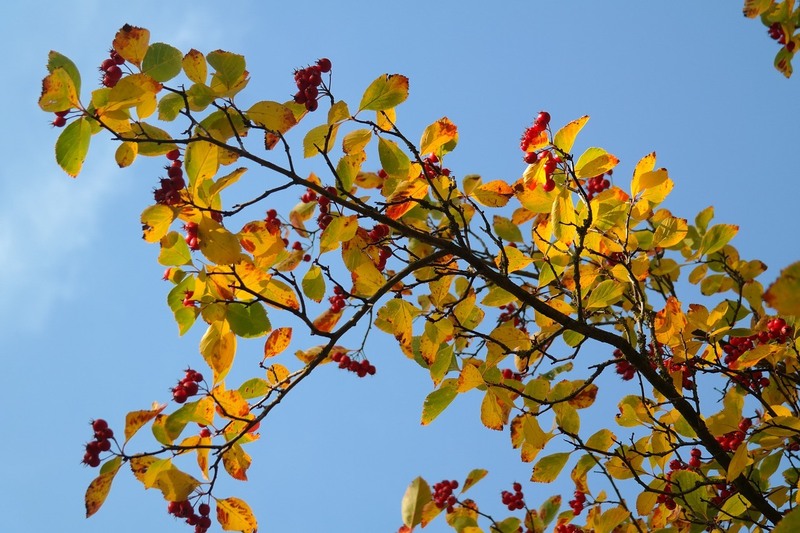 If you have an Autumn Brilliance Serviceberry tree, tell us what you think about growing it and how it has enhanced or made a difference in your gardening experience.